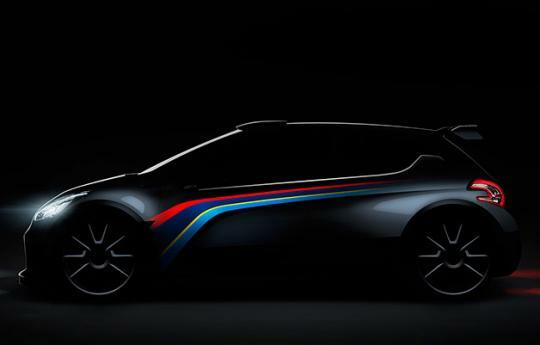 At the upcoming Paris Motor Show, Peugeot will introduce a car that will be based on the 208 hatchback and that car will be known as the 208 Type R5 rally car. It is the direct successor to the Peugeot 207 Super 2000 rally car that has won numerous rally titles especially in the Intercontinental Rally Challenge. Specially built for tarmac and also loose-surfaces (e.g. gravel), the 208 Type R5 will go on sale in the second half of 2013. And at the same time, the car will also compete in its first rallies in order to capture the national and international rally championships for the following season. Much of the technology for the 208 Type R5 comes from the expertise and experience of Peugeot�s motorsport division, Peugeot Sport. The R5 rally category consists of Group A vehicles which are derived from a production model and there must be at least 25,000 units produced. The category was launched for the year 2013 by FIA and part of its objectives was to reduce operating costs. Therefore, many technical regulations will use the major parts of the S2000 category. These will include four wheel drive, a five speed sequential gearbox, no central differential and long travel suspension. Project leader for the 208 Type R5, Bertrand Vallat, mentioned that the new regulations dictate a maximum price for certain parts and technical limitations such as minimum weight of components. And also, some of the vehicles components must be similar, fro example the hub carrier. Vallat commented that this limits costs and stocking. Peugeot�s 1.6 litre THP engine will also make the jump into the new category regulations. According to Vallat, the engine is proven to be both reliable and powerful. It is the same engine used in the RCZ Racing Cup and this engine makes around 260bhp. Vallat is confident that the engine can make more power, some where in the region of 280bhp. 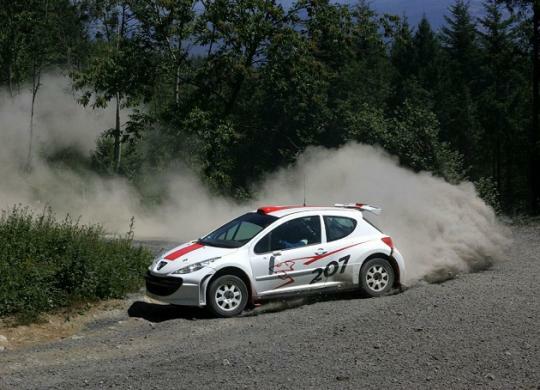 The Peugeot 208 Type R5 rally car will undergo various tests in the end of 2012, both on asphalt and on loose surfaces. These tests will continue to throughout the car�s life cycle so that developments can evolve for customers and teams. This is done to guarantee chances of victory in this very competitive racing series. Below is a list of technical specifications for the 208 Type R5 rally car.